The caregivers of people suffering from eating disorders are integral to the health and well-being of such people, and yet, little if any attention has been focused on their needs. 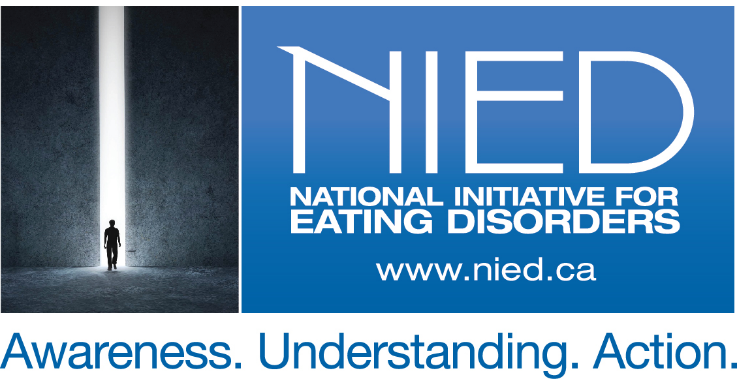 The National Initiative for Eating Disorders (NIED) developed a National online Caregivers Needs Assessment Survey with a view to providing greater insight into the social and economic impact of caring for a person affected by an Eating Disorder. The Caregivers Needs Assessment Survey seeks to add caregivers’ insights into the treatment of Eating Disorders, by working with a wide-range of caregivers - those with lived experience, professionals, clinicians and other stakeholders, to improve health and social outcomes for all those affected by Eating Disorders. Please click here to complete the 2018 Caregivers Needs Assessment Survey.